Each gift of $50 provides one person with clean water that lasts! 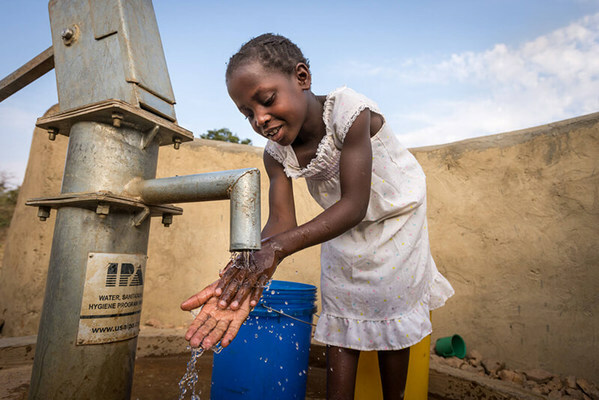 Clean water frees children from deadly water-related diseases. It liberates women and children from a life spent gathering dirty water. It restores health and opens the door to education, a promising future, and a full life – the kind of life God intends. By clicking the above button you agree to have your debit or credit card or bank account charged by Golf Fore Africa. By clicking the above button you agree to submit offline payment to Golf Fore Africa. Call 480-284-5818 or email [email protected]. 32531 N Scottsdale Rd, Suite 105, Box 101, Scottsdale, AZ 85266 US.